Ooops... you seem to be running a really old browser. The web page you are trying to load is kindly suggesting you try using a better web browser. 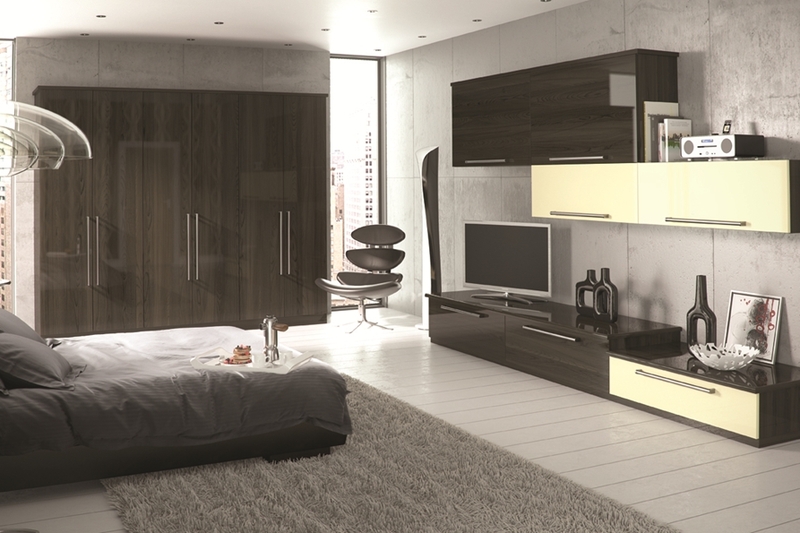 Contemporary Bedrooms can be manufactured from several different materials and many different designs and finishes. 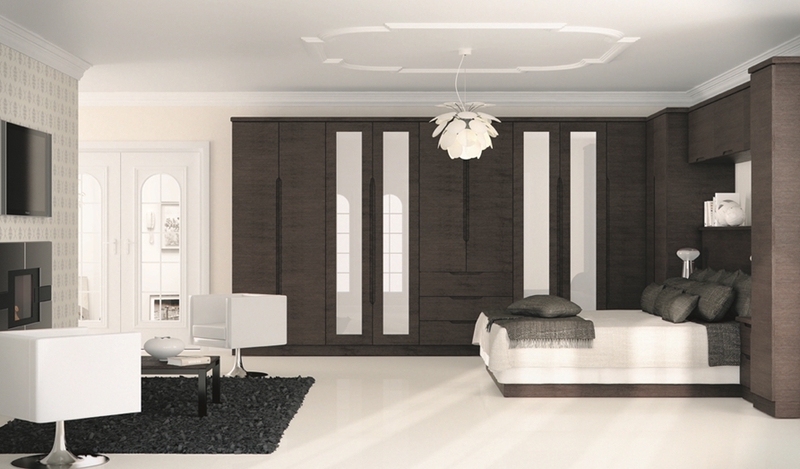 Plain colours, woodgrains, laquered solid wood, oiled wood veneers and even a hand paintable finish is available and as always with Woodlands , every item is made to measure for you and to your specific requirements. 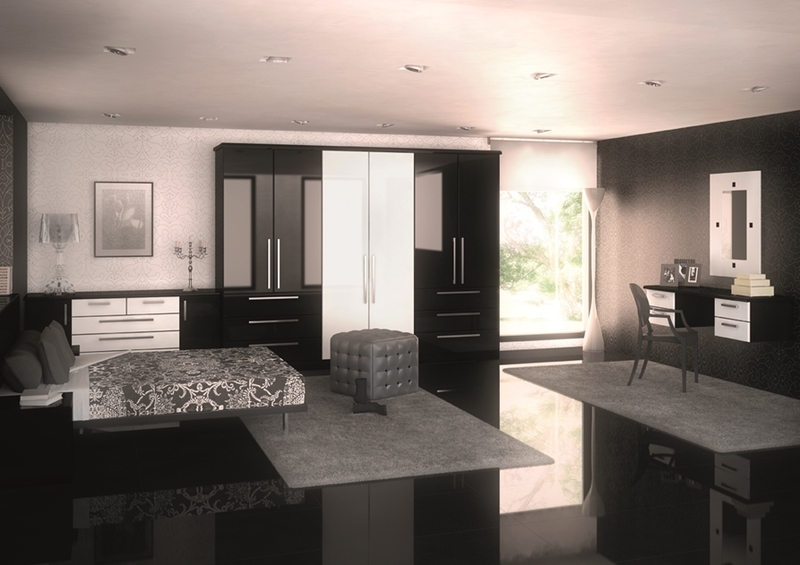 A full range of matching `En Suite` made to measure furniture is also available for that finishing touch. 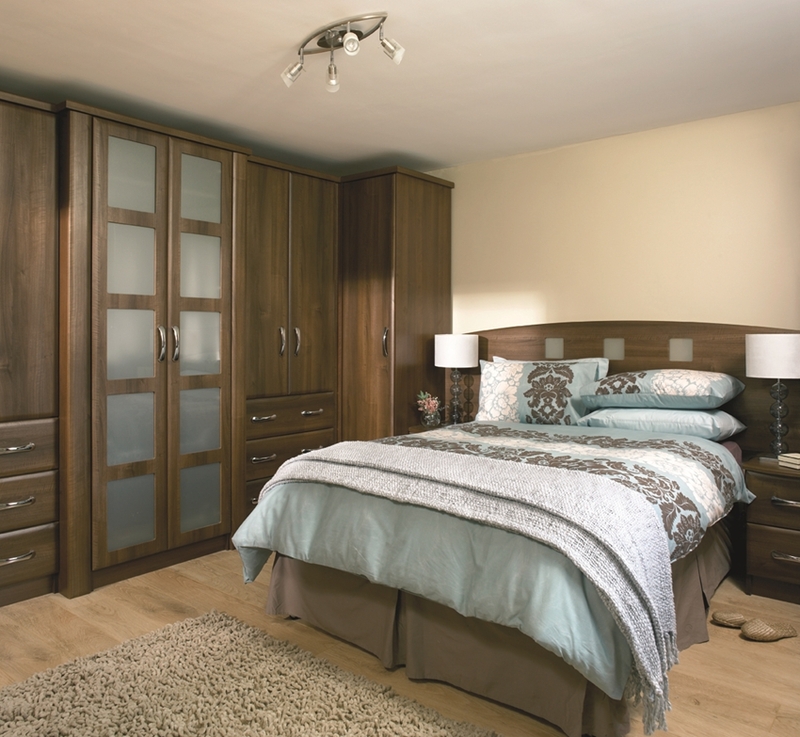 We would like to say how pleased we are with the bedroom units we had. 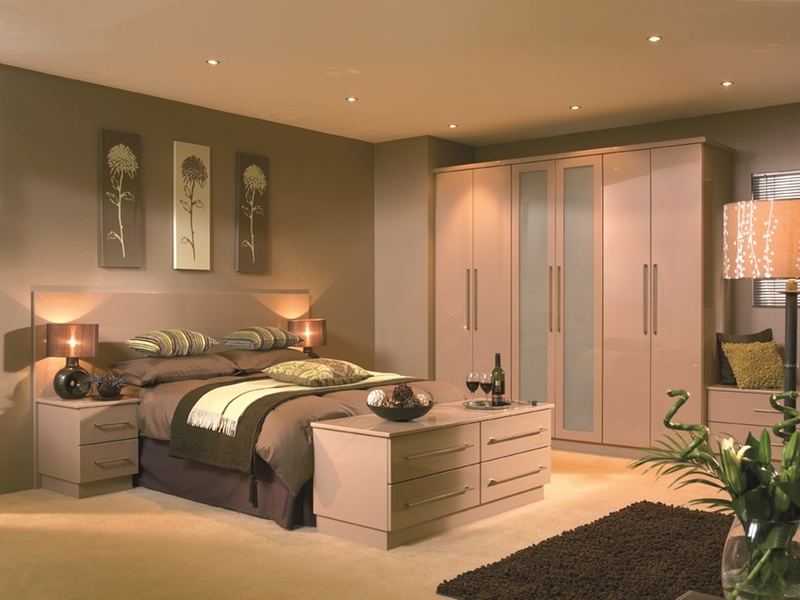 The quality of the units are first class, as was all the staff at Woodlands. Nice people to do business with.